One of the most underrated new features of Ableton Live 9, is a very simple technique called "Consolidate Time to New Scene." This allows you to select an amount of time from a finished track&apos;s Arrangement and turn all of the song elements in said selection into a playable, loopable series of clips set up in a brand new Session View scene. Most Ableton users are aware of Live&apos;s two different views, so I won&apos;t go into too much detail about them. First, we have the more "traditional" linear sequencing view known as the Arrangement View. 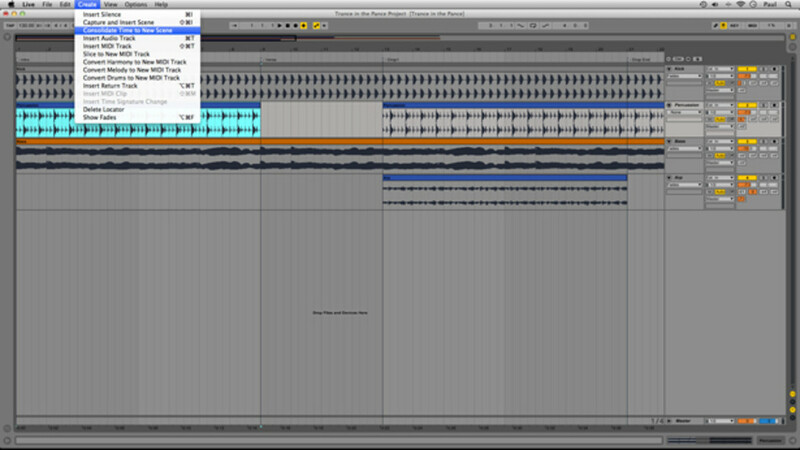 Second, Ableton has it&apos;s trademark, less linear, more "sandbox" style view called the Session View. This is where we see musical ideas set up in simple block-like Clips, that we can play around with, mix-and-match, and rearrange in various ways without committing them to a particular sequence. The Session View has become the main live performance tool for several of the most popular DJs and producers as of late. Why? 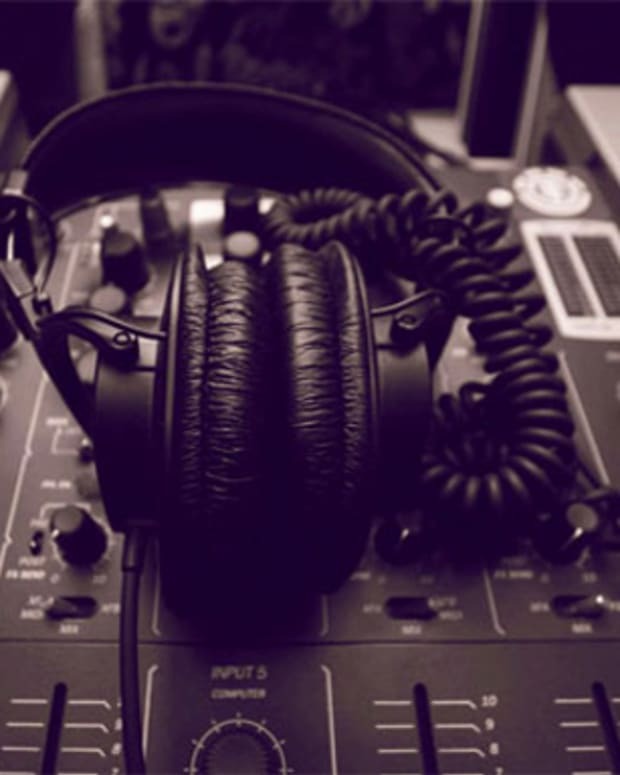 Because instead of just finishing a track, creating a stereo bounce, and pressing the "play" button to play their music out, producers and DJs can take the pieces of music from their tracks (the kick drum, the bass, the snare, the vocals, etc. ), and play around with them live. As a DJ, I am no longer bound to just "play" a track that I finished up yesterday. 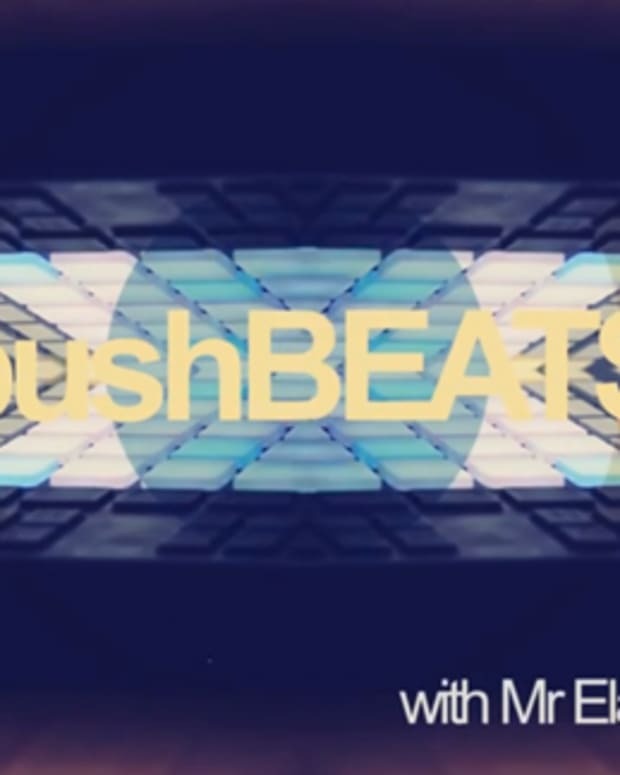 I can take the stems, add more effects to them, or even re-edit or remix my song on the fly during my live set! 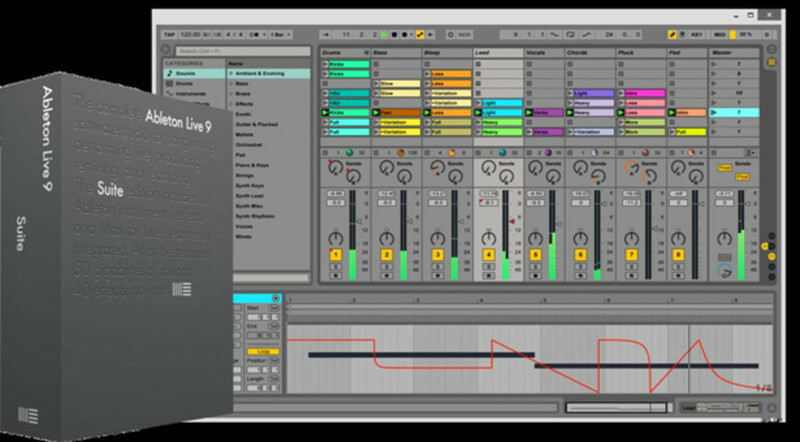 With Live 9, it really couldn&apos;t be easier to get your own tracks "live performance ready." 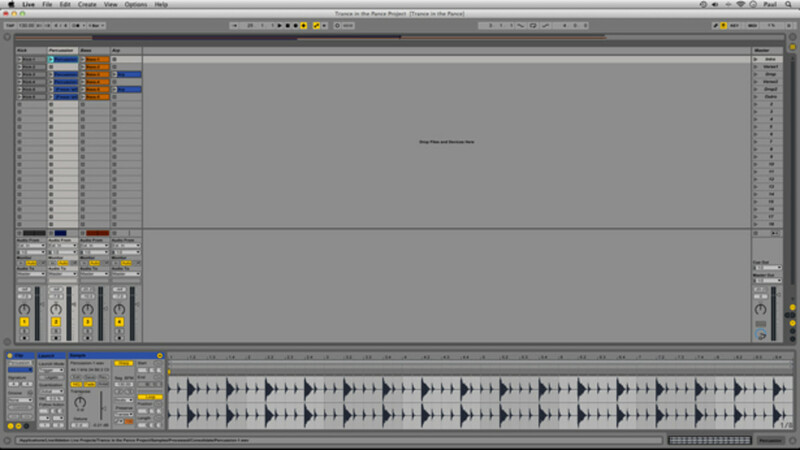 So, for this quick example, I&apos;m using a very simple four-stem song I&apos;m working on (see image 1). I have four different instrument parts featured this track - kick drum, percussion, bass, and arpeggio. 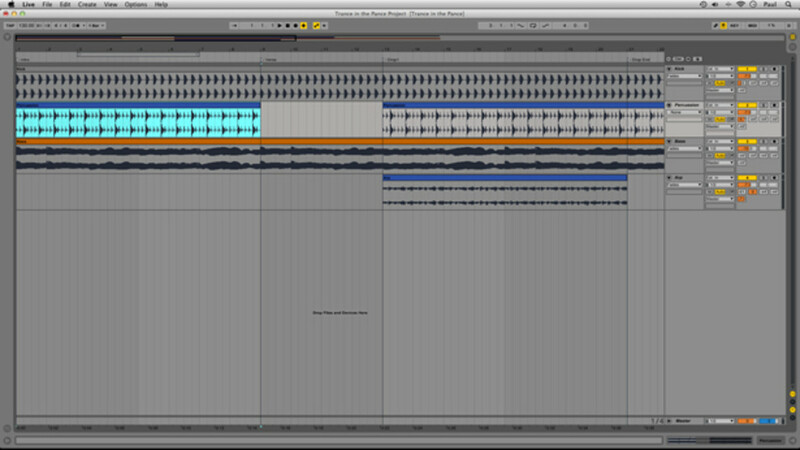 The song is currently contained all in the Arrangement View, and my Session View is completely blank. What I&apos;m going to do next is create a Scene (or a series of clips lined up horizontally) in the Session View that corresponds to all of the instrument parts I have playing during the INTRO of my song (which I have set up as the first eight bars). In order to achieve this, I am going to use my mouse to select those eight bars of time in my Arrangement (see image 1 - the selection is highlighted in blue). Once I have selected this amount of time (and note that you can select time from ANY ONE of the tracks in your Arrangement, no need to highlight all of them), I am going to click the "CREATE" drop-down menu from the task bar at the top of my screen. Then, I am going to select the option to "Consolidate Time to New Scene" (see image 2). 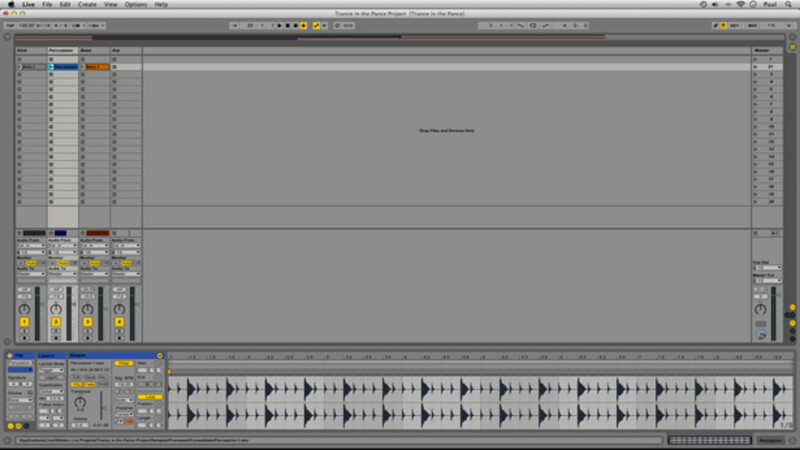 Ableton takes a second to do it&apos;s thing, and then viola, you&apos;re done! But wait a minute, why does it look like nothing happened!? Well, let&apos;s flip back over to the Session View (press the Tab key). As you can see, a new Scene, or group of Clips arranged HORIZONTALLY, has been created (see image 3). I can now use the Scene launch button to play back all of these clips simultaneously, or I can launch them one at a time. 1) Only the clips that were playing in the eight bars of time that I selected are present in the Scene (there is no Clip for the ARP track, because it was not playing in the Arrangement during the Intro). 2) All of the clips have been set up to play back for eight bars (the duration that I previously selected) AND they are all set up to loop (see the bottom Clip View window in image 3). All I have to do now is go though my song&apos;s Arrangement and select different sections of time - maybe highlight my verses, choruses (drops), and outro - where different elements of my track are playing. Every time you select an amount of time and choose "Consolidate Time to New Scene," you will have a brand new Scene created that you can work with in Session View! As a final tip, it&apos;s always good practice to rename your Scenes so you know what part of your song you intend to play back when launching them (see image 4). 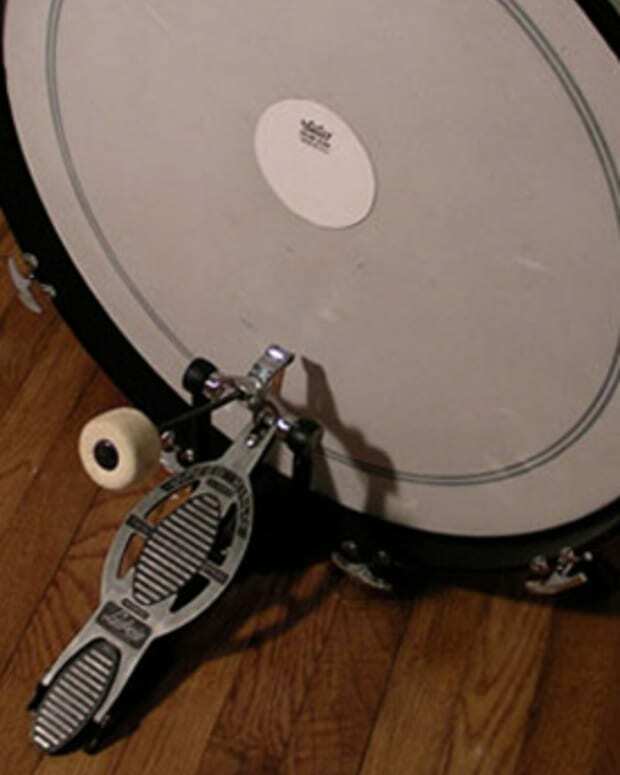 Have fun with this , and start making your finished tracks "live performance ready" in no time!